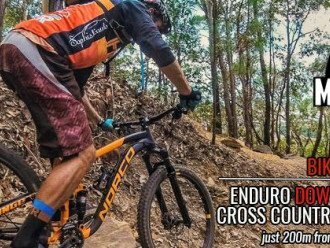 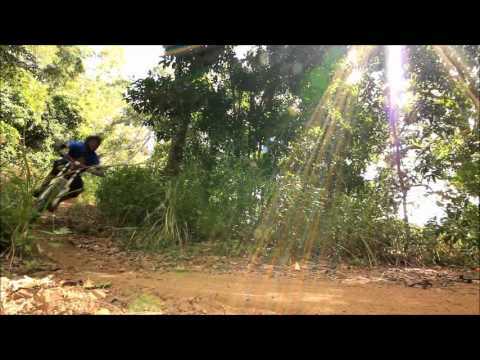 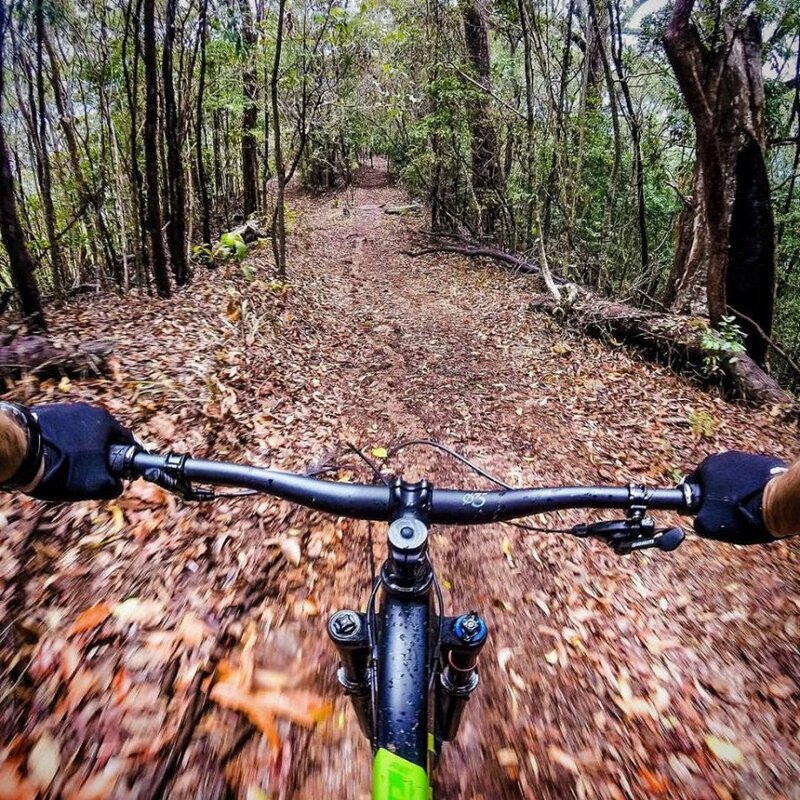 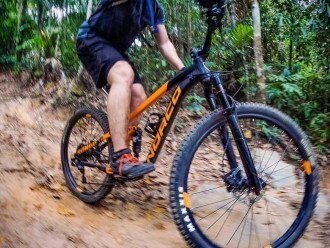 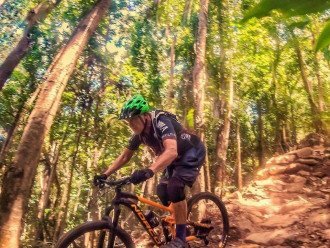 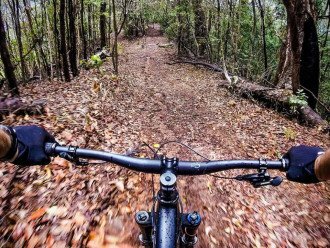 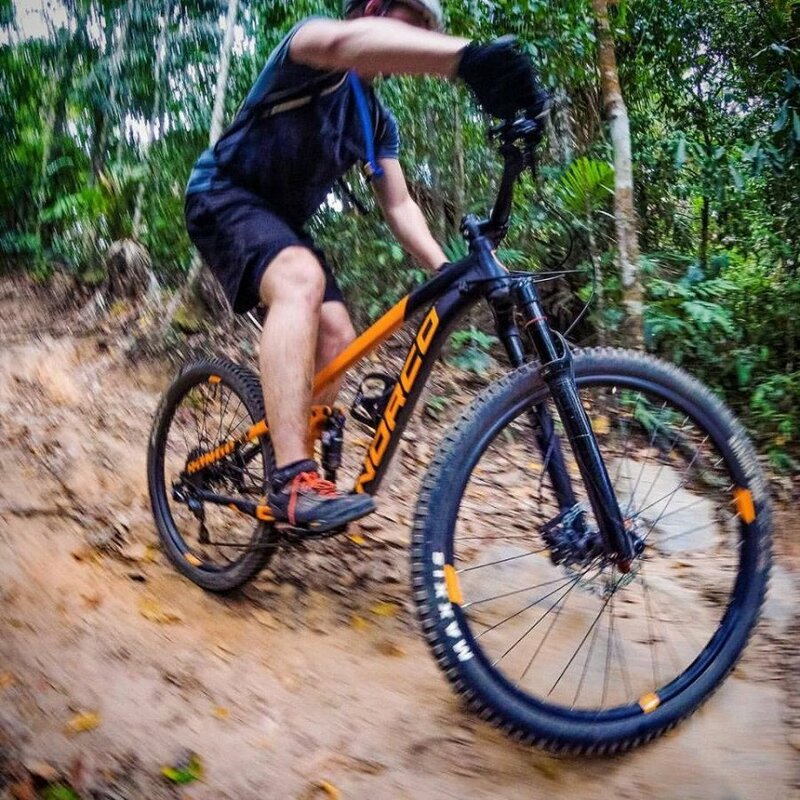 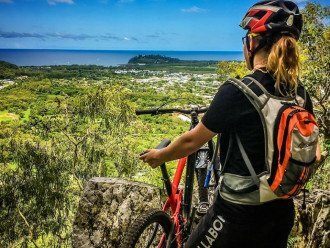 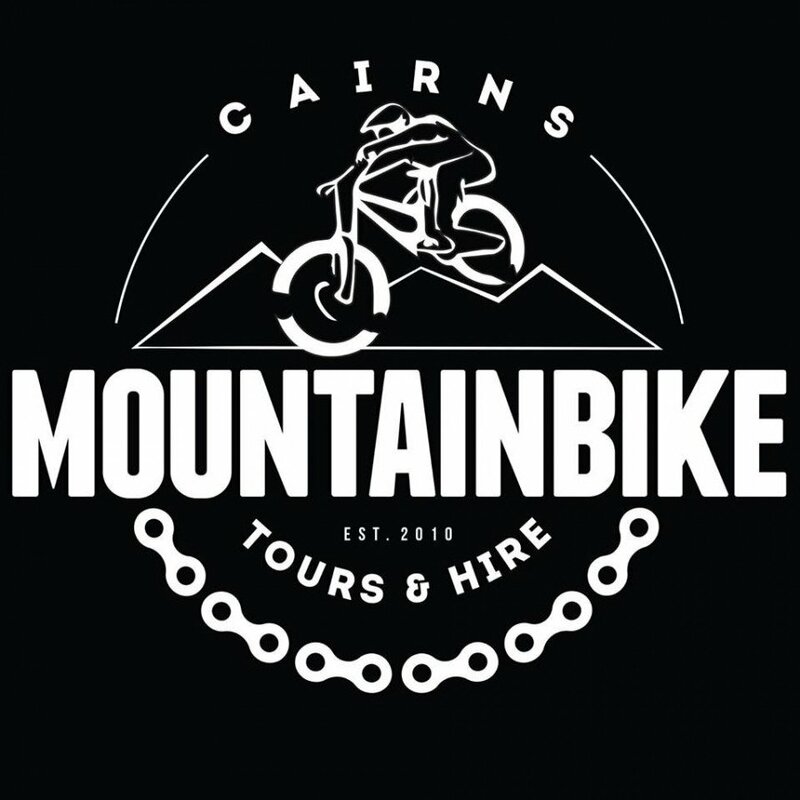 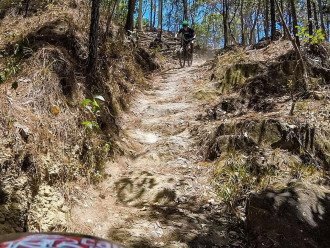 Cairns Mountain Bike Tours & Hire < Tourist Attractions / Sports Stores in Smithfield < Cairns Local - Cairns Local Business Directory for Cairns, Bungalow, Palm Cove, Smithfield, Yorkeys Knob, Manunda, Portsmith, Stratford, Clifton Beach, Kewarra Beach and surrounds. 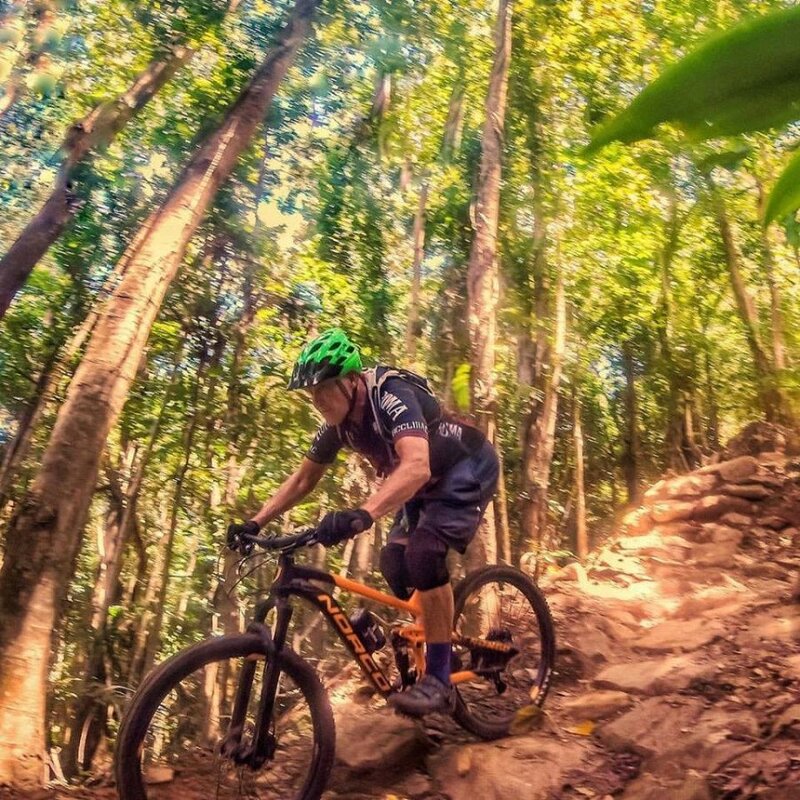 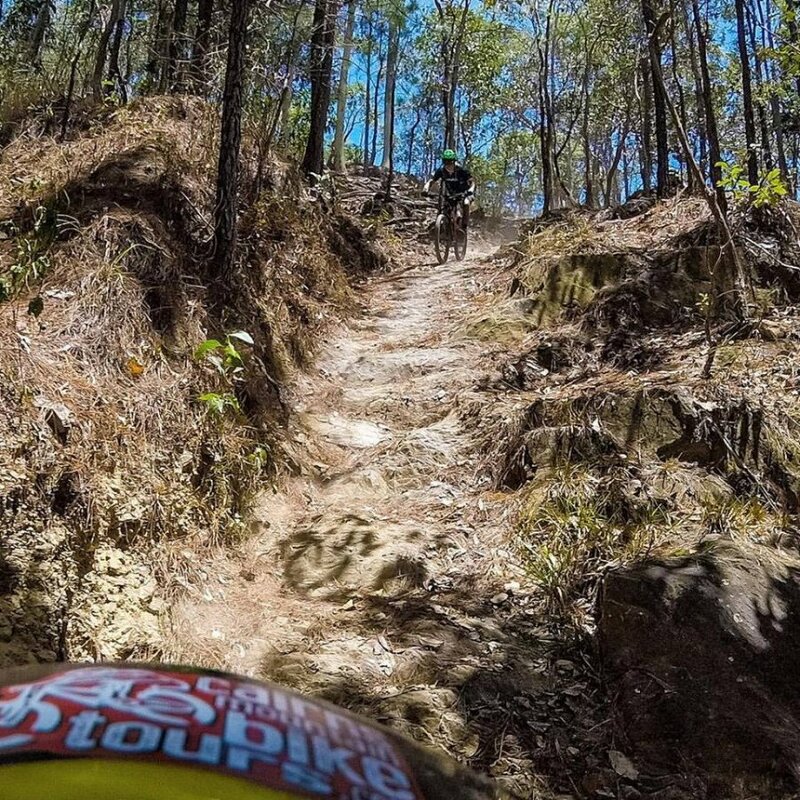 Cycle one of the world’s most spectacular tracks with Cairns Mountain Bike Tours & Hire! 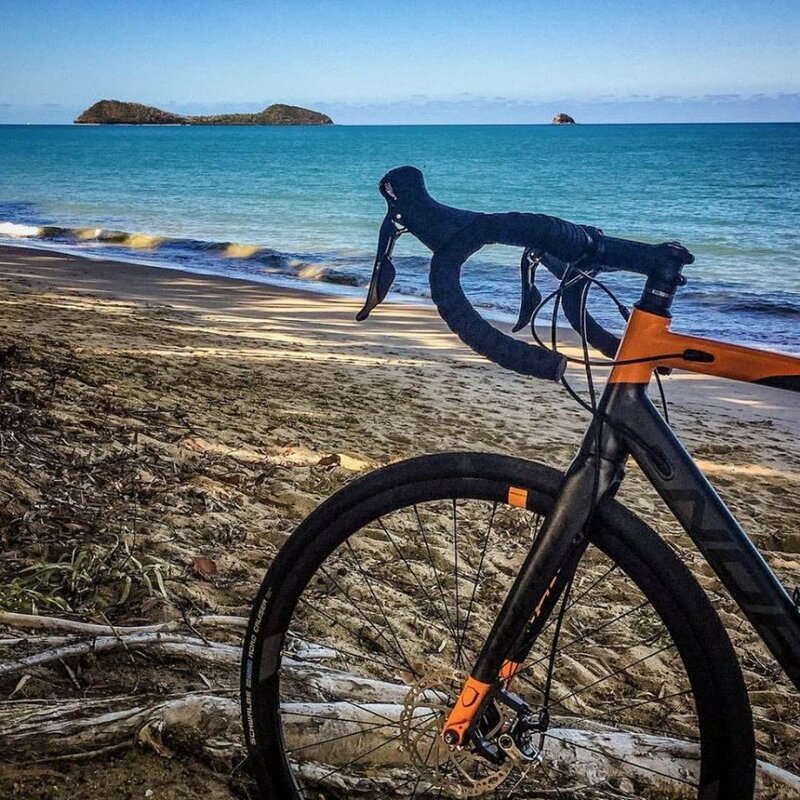 Our locally owned and operated business is run by riders, for riders, with quality bikes and accessories for hire so you can explore our beautiful region. 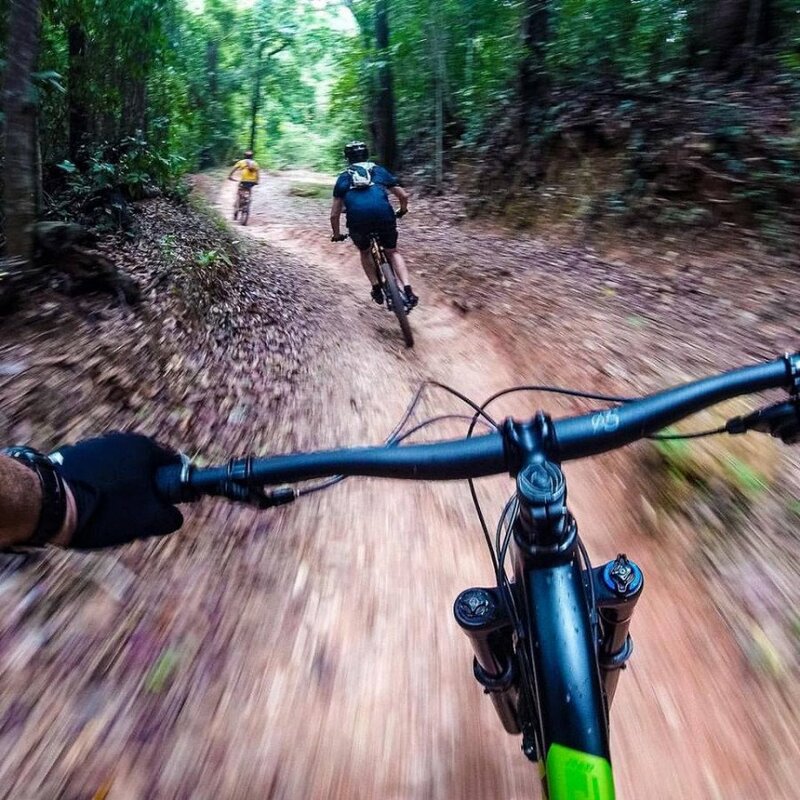 We offer exciting guided all-mountain, enduro and cross country mountain bike tours for community, private or school groups, and will tailor the track and pace to suit the requirements of the group. 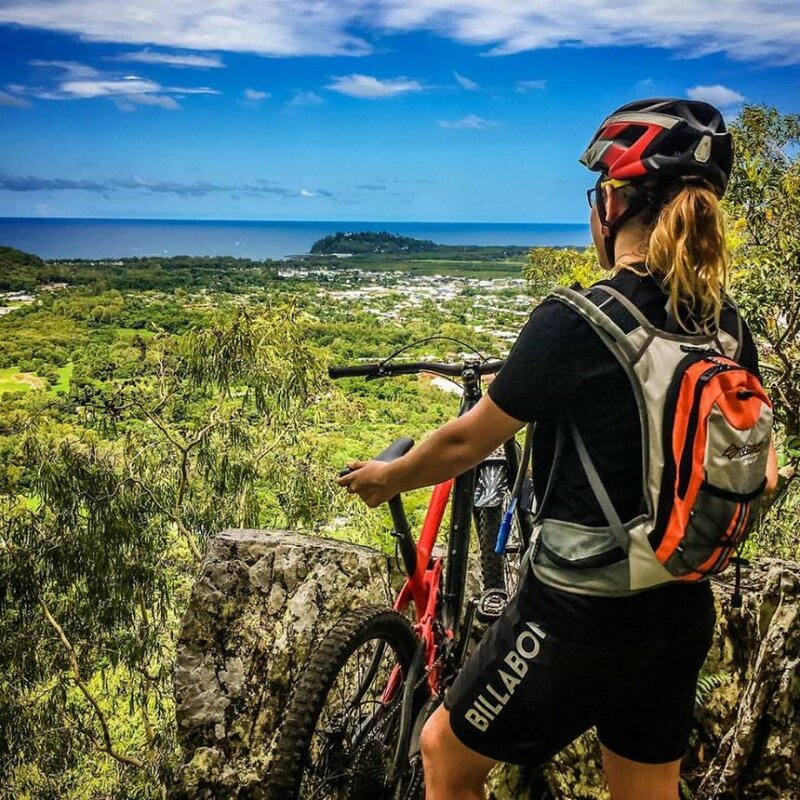 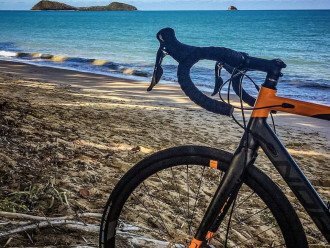 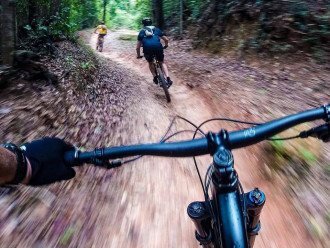 If you’d like to do your own thing, hire a full suspension and hard-tail mountain bike and discover almost 60kms of biking trails through rain forests and woods, many of them overlooking the Great Barrier Reef. 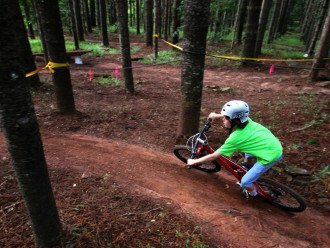 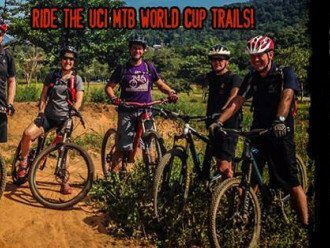 Or, hit the World Championship mountain bike park, just 200 metres from the front door of our shop! 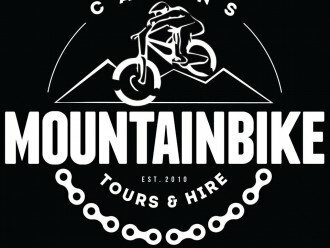 Check us out on Facebook, Instagram or Twitter, or give us a call today to book a day of mountain biking you’ll never forget.